How Do You Bloom When War Comes Home The pomp and circumstance of Soldiers returning home from war can be exhilarating. 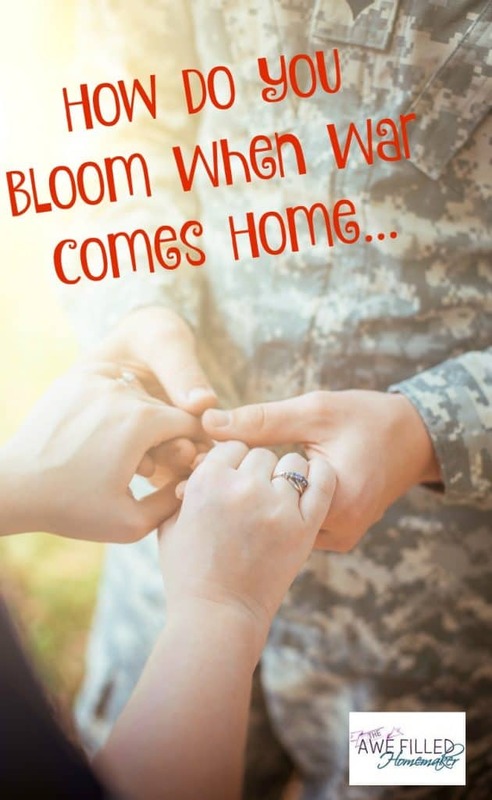 Military spouses have a strict checklist we adhere to as homecomings near. House cleaned? Check. Vehicles cleaned? Check. Perfect outfit for ourselves and our children? Double check. Tie up any loose ends? Triple check. We have bought the balloons, decorated the house with all things Americana and made sure our poster boards were ready to go. We head to the designated place at the designated time, more often than not the tarmac, ready and waiting to greet our Soldiers. As rows of camouflage come walking toward us, our eyes scan for our loved one. All we want is for this ceremony to come to an end so we can go home and be a family again. We’ve paid our dues right down to attending the FRG potluck dinners. You have even read articles that give you a list of “rules” for the reintegration period. We’re told to be prepared for a time of adjustment. Our Soldiers are leaving a place of war and chaos. They will be jet-lagged and tired for a few days. Encourage them to ease back into their roles has husband or wife, mother or father. Do what you can to make the transition easy. These are just some of the helpful tips we are given prior to the homecoming. 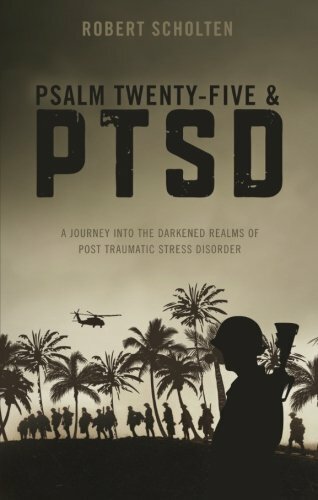 In a hurry but need PTSD resources? Amazon has a nice selection of books! Finally, the moment has arrived and he is home!!!! Everything is right in your world. Your family is finally complete again. We’ve spent weeks in preparation for this reunification. 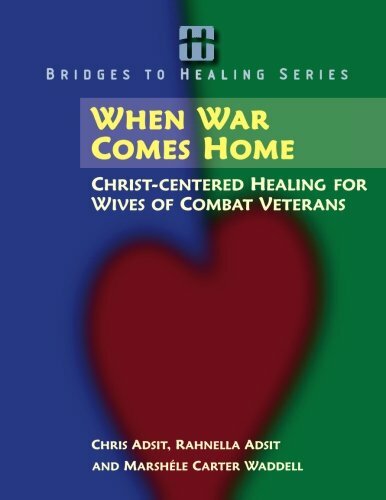 We think we’re prepared for a time of adjustment, but we never anticipate what happens when war comes home. They say to allow one full week of reintegration for each month they have been gone. In my case, that was equivalent to two + months for every deployment. If he was gone for 12 months, that’s 12 weeks of reintegration. That’s 3 months! Though you’re excited for your spouse to be back home, it is exhausting! You want to sleep for weeks, but so does he. His nights are your days and your days are his nights. I remember when my husband returned from his last deployment, he would go to bed at odd times during the day. Our kids wanted so much to wake him up, but he was just so tired all the time. He would often wake up hearing noises. It could be the wind blowing or someone shutting a car door. It was exhausting. During the height of the war, many units would deploy for a year (sometimes 14 months, if not more), come home for 9-12 months and then go back for another year. During this time, the reintegration process was nonexistent. A Soldier would deploy for a year, reintegrate for 3 months, then begin training for the next deployment. Although he’s home in the physical sense, he’s not home in the mental sense. This cycle continues until the Soldier ETS or retires. The first time my husband went away and returned, I had a fairy tale vision of his homecoming. The separation would make our love stronger and we would hold each other in our arms. It was a fairytale story that played out like nothing I had envisioned. The first night back, of course, they want to be intimate. After all they have been gone for months. After that, they want to sleep. When I say sleep I am not talking about a normal 8 hour night. I am talking days of sleep. When they awake they are out of routine. They don’t know what to do because most times they are given some days off work before they attend debriefing and reintegration classes. For us, the fairy tale ended about night three. War starts making the nightmares happen. The deep sleep that lasted those first few days has been replaced by visions of a battle field they just left. Sleeping when they should be awake, awake when they should be asleep. This starts a cycle that makes you wonder how you can go about keeping your marriage from becoming a casualty of war. It is hard enough learning to bloom where you are planted with military moves and the military lifestyle. Now you have to learn to bloom when war comes home. It has now been 13 years since my husband came home from war the first time. Then he went on to deploy more throughout his career. Every day has been a battle in his mind. Veterans of war are happy they made it home alive, but they also have a feeling of guilt that they were the ones that made it home. Many have lost close friends. They miss the battle field and that consumes them. They miss the ones they left behind and that leads to a life of regret. They have deep sorrow and a sense of guilt for the ones who were taken from them. They have doubts that cross their mind. “Why couldn’t it have been me?” “What if I would have done something different?” “What if I would have been there?” “What if……” How can they honor their battles when they wish they could take their place? An analysis of Army data shows that, unlike most of the military, these Soldiers’ risk of committing suicide actually drops when they are deployed and soars after they return home. 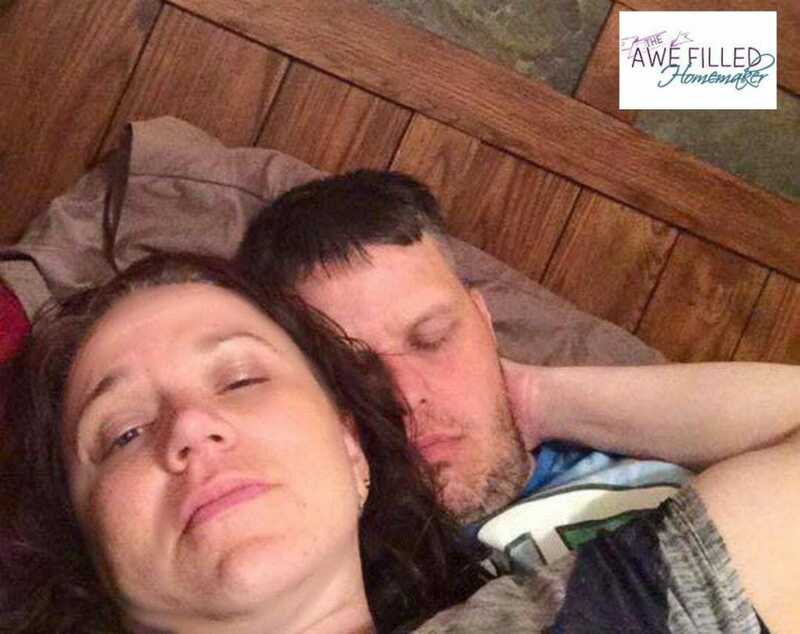 As a wife, I cannot begin to understand the struggles that my husband endures every single day. I have watched him leave again and again. I have heard the stories – at least the ones that have been told. Some I will never know. I have attended the memorials, but how do I bloom in a marriage that is tormented by demons like leaches that have attached themselves to the very fiber of my husband’s soul? I am learning to be slow to speak and slower to anger. In the beginning I would fight back with Clay. Something would trigger a PTSD episode and I would retaliate because, well, I am just stubborn! Over the years I have learned that this just leads to destruction. This does not mean I am a doormat, either. This does not mean that it is okay for him to rant and rave. Finding the right time to address issues is key. Bringing them up in the midst of an episode is not going to help the situation. So as much as it kills the “don’t let the sun go down on your anger” in me, I know that sometimes it isn’t allowing anger to fester. It is about learning to find a peace that will help your marriage flourish in the midst of a storm instead of rage. Finding a church family that is a good fit. This has been a struggle for Clay and I since we moved to Tennessee. The church we originally attended here in the Nashville area is amazing. Seriously. The preaching is amazing, the people are amazing, and it’s just an amazing church. 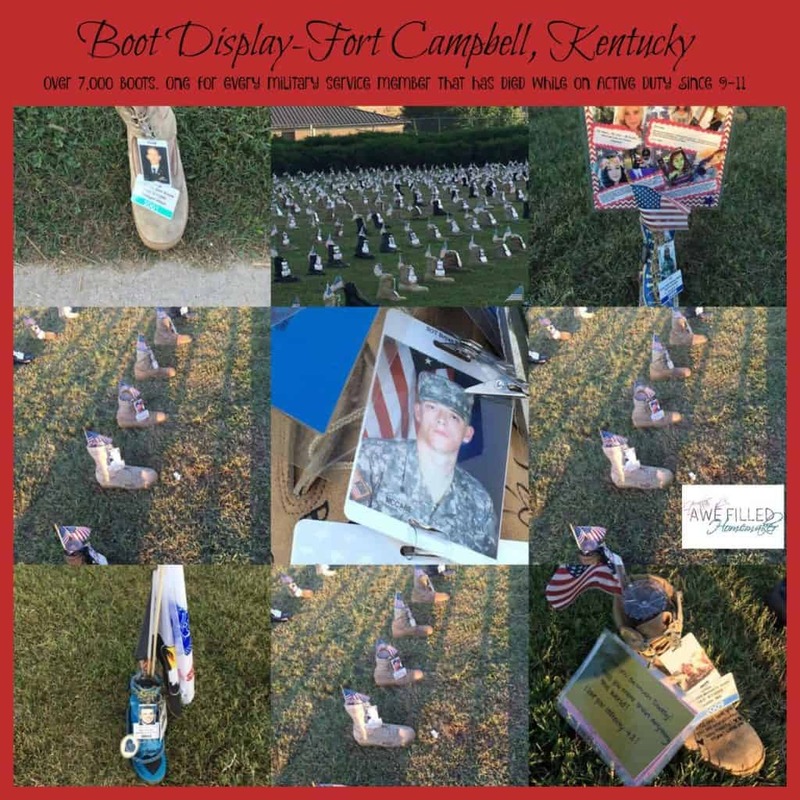 They have a Veterans Group and Combat Boot Recovery program as well as many other opportunities. However, approximately 5,000 people who attend there. 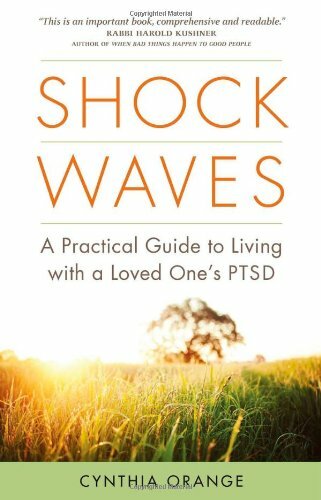 This is a recipe for disaster for someone with PTSD. I mean, we even travel in off seasons to avoid crowds. So going into crowds each Sunday is just a no-go. We have tried different service times, but the crowd is just too much for Clay to handle. If we attend the first service, the second service congregation is waiting to enter the sanctuary. If we attend the second service, we’re arriving as the first service is leaving. Clay is an absolute mess. We’ve tried other churches, but either the crowds aren’t much different or the church isn’t the right fit for our family. In Washington, however, we didn’t have this problem. We had a small church, a Pastor who was retired military and a congregation we adored and who adored us. So, we are prayerfully seeking that special small church family again soon! Find a tribe. Find a couple or two that understands what you are going through. Preferably someone with prior service themselves. We have done this and it makes a world of difference. Finding someone to talk about military life with is amazing. Two of my best friends in Tennessee are both Army wives. One is a widow and the other’s husband is still serving. All three of us are able to relate to one another and have a shoulder to lean on. 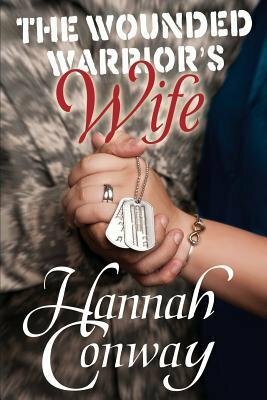 My oldest and longest best friend is a military wife also. She married a Marine and, while he doesn’t struggle with PTSD, we have so many similarities that we just “get” each other.